Darrell Scales, MD; Gregory Woods, MD; William Grimsley, MD; Jerome Nichols, MD; Joseph Powers, MD; Travis Smith, DO; and the staff of Northeast Georgia Physicians Group (NGPG) Orthopedic Surgery & Sports Medicine welcome William Primos, MD, to the practice. Dr. Primos has more than 20 years of sports medicine experience and treats patients of all ages. He received his medical degree from University of Mississippi School of Medicine and completed his post graduate training in primary care, sports medicine and adolescent medicine at University of Wisconsin Hospital & Clinic. He also completed a pediatric residency at University of Mississippi Medical Center. 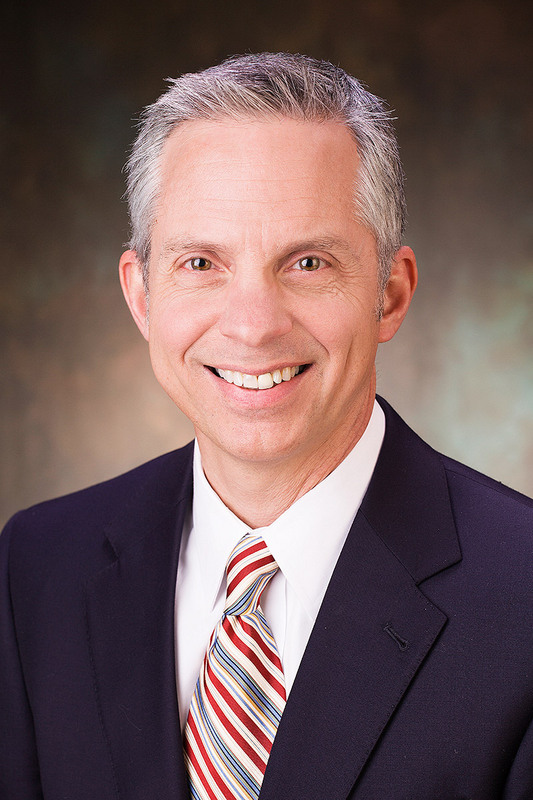 Dr. Primos is board certified in both sports medicine and pediatrics. He is a member of the American Medical Society for Sports Medicine, American Academy of Pediatrics (AAP) and AAP’s Council on Sports Medicine & Fitness. NGPG Orthopedic Surgery & Sports Medicine is located inside Medical Plaza 400 at 108 Prominence Ct., Ste 200, Dawsonville, GA 30534. The practice is open from 8 a.m. – 5 p.m., Monday – Friday. Call 706-344-6942 to schedule an appointment, or visit www.ngpg.org/ortho-sports to get driving directions and learn more. NGPG Orthopedic Surgery & Sports Medicine is an affiliate of Northeast Georgia Health System. Northeast Georgia Physicians Group (NGPG) is a multi-specialty group that brings together more than 250 talented physicians, physician assistants, nurse practitioners, midwives and other clinical staff at more than 80 locations across North Georgia. Learn more at ngpg.org. NGPG is affiliated with Northeast Georgia Health System (NGHS), which serves more than 800,000 people in more than 13 counties across the region. As part of NGHS, patients of NGPG have a direct connection to Northeast Georgia Medical Center – Georgia’s #1 Hospital (CareChex®) and one of the nation’s 100 Top Hospitals (Truven Health Analytics®). Learn more at nghs.com.